Leavenworth is home to numerous tasting rooms in town and wineries in the surrounding area. 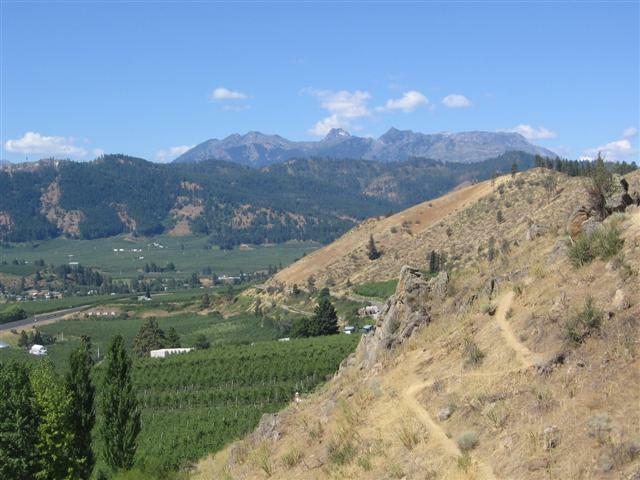 The Wenatchee Valley has rich fertile soil and excellent growing conditions. Warm spring and long summer months with plenty of sunshine and water for irrigation combine to create one of the best wine growing regions in Washington State. The area is known for producing outstanding red and white wines. Many Leavenworth wineries are in beautiful settings and are well worth a visit. 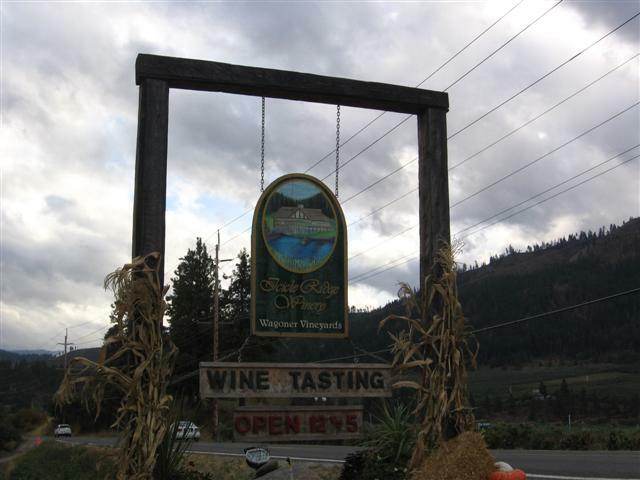 For example, the Icicle Creek Winery in nearby Peshastin has a 5,000 square foot lodge and tasting room set on acres of vineyards with a pond and scenic mountain views. Leavenworth wineries are often very reasonably priced and offer attractive rates on their wine clubs. The Wenatchee Valley also offers numerous small farms and fruit stands along the roadway. It is one of the premier fruit growing regions of the world. Delicious apples, pears, cherries, peaches, and apricots are all grown in the area. In the spring, the area is filled with beautiful apple and cherry blossoms. Tours are also offered of the orchards and the fruit stands, depending on the season.